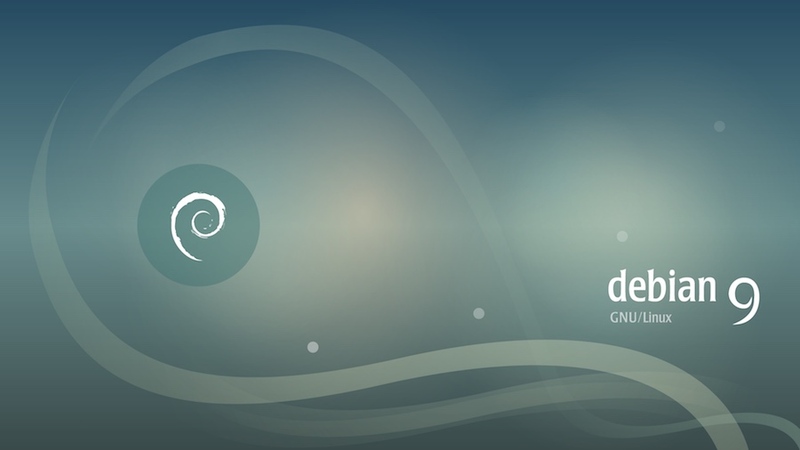 After much anticipation, the Debian Release Team has finally announced the release date of Debian 9.0 “Stretch” GNU/Linux distribution. As per their announcement, the distro is slated to arrive on June 17. “We plan to release on 2017-06-17. 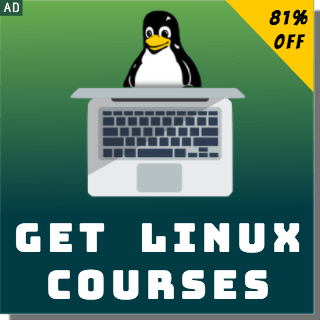 If you want to celebrate it, please consider attending a Debian release party, or hosting your own,” the developers wrote in the mailing list. As a result, after 3 weeks from now, you’ll be able to download Debian 9.0 or upgrade your older systems to the latest version. In the mailing list to Debian developers, it has been said that before the final release, the RC bugs with stretch-will-remove tag will be tested and fixed. In the last week before the freeze, the testing will be stopped and only emergency bugs will be considered worth fixing. It goes without saying that Debian 9.0 Stretch release will be powered by Linux 4.9 LTS kernel. This release will also get the advantage of components like X.Org Server 1.19.2, GCC 6.3.0, and systemd 232. So, are you excited to get your hands on Debian 9.0 Stretch on June 17? Don’t forget to share your views.